Girl’s weekend to Sydney (with workmates) – I won the points for this holiday from a Worldmark promotion, and my friend Jess rallied behind my entry to get facebook likes. I told her that if we won some points I would take her on a holiday to a Worldmark destination of her choice. She chose Sydney! We travelled to Sydney staying at Worldmark’s Sydney Hotel – in the Penthouse! Whilst there we were so busy seeing the sights that we needed a holiday from the holiday upon returning home to Central Queensland. We climbed the Sydney Harbour Bridge, had dinner at the revolving restaurant at Sydney Tower, visited Bondi for a daytrip, went on a dinner cruise around the harbour. Saw so much in the short time we were there, only used the spa once as we were never there to relax! 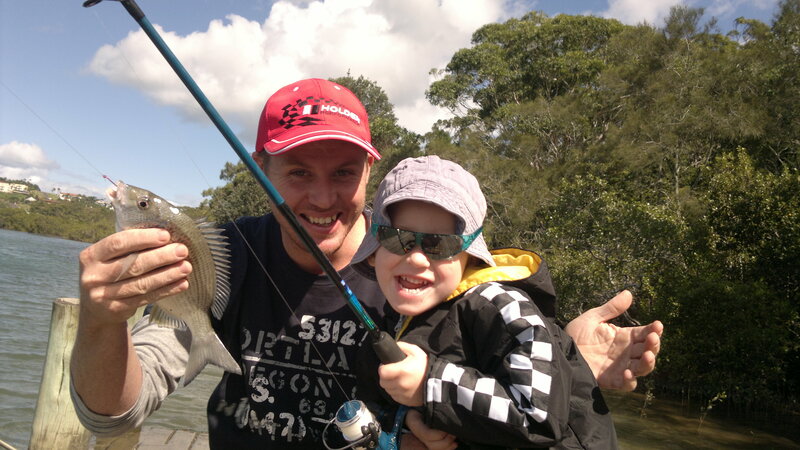 Family Holiday at Coff’s Harbour – This was a great holiday destination for our little family. So much to see and do at Coff’s Harbour. 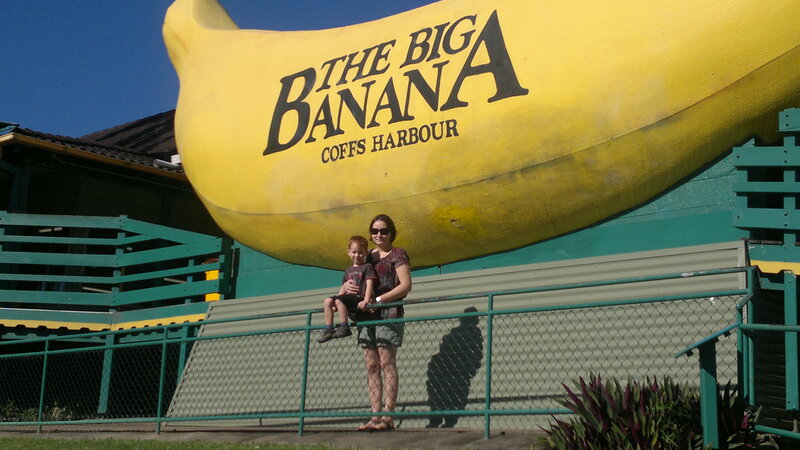 We stayed at the Coffs Harbour Tree Tops Resort. This resort is so modern and such a great distance to all of the local attractions. We stayed for over a week and enjoyed the sights. 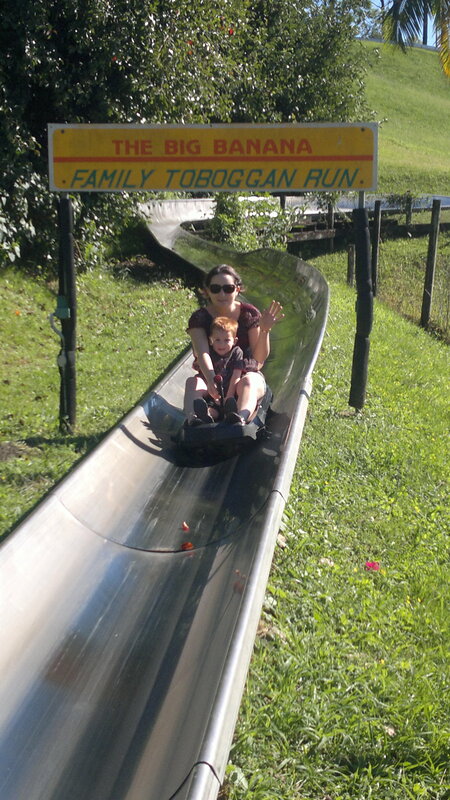 A day was spent at The Big Banana, going on the plantation tour, toboggan ride and visiting the little shops. We found a hidden gem walking distance from the resort that has a little pebble beach. Our son Max enjoyed finding rocks, stones and shells of different colours and sizes. We also visited the Carob factory, butterfly house, university aquarium and went for a drive to the lookout to see the panoramic views across the city. Fishing in one of the local creeks became an afternoon treat, with Max (our son) catching the most fish of all of us. Best family holiday yet!